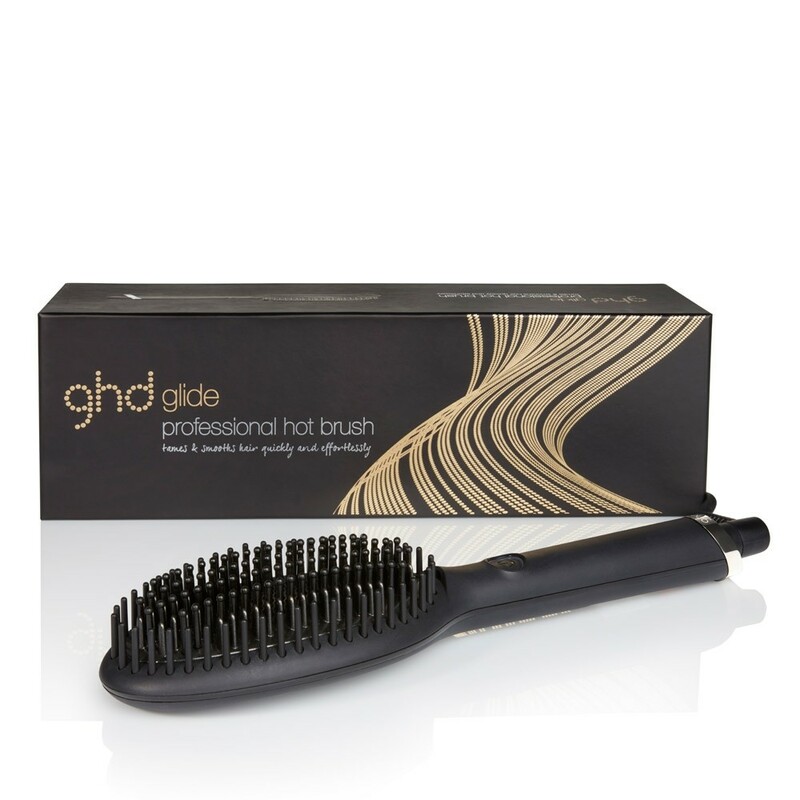 Tame your tresses in no time with the ghd Glide Professional Hot Brush, the quick fix for second day styling. 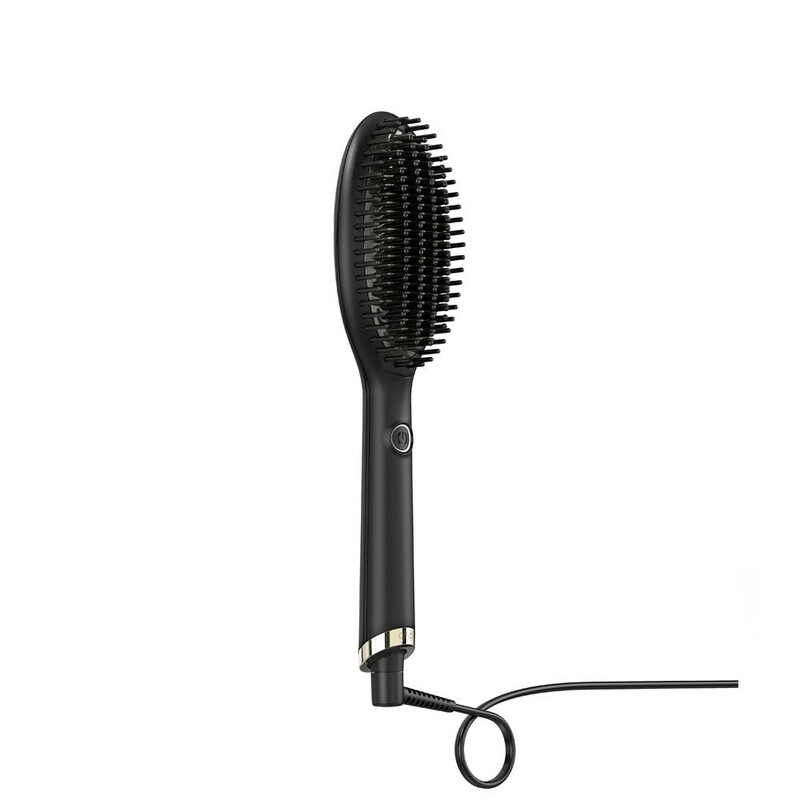 The first heated brush from ghd, created with a combination of short and long bristles allowing you to brush through larger sections of hair with just one glide! 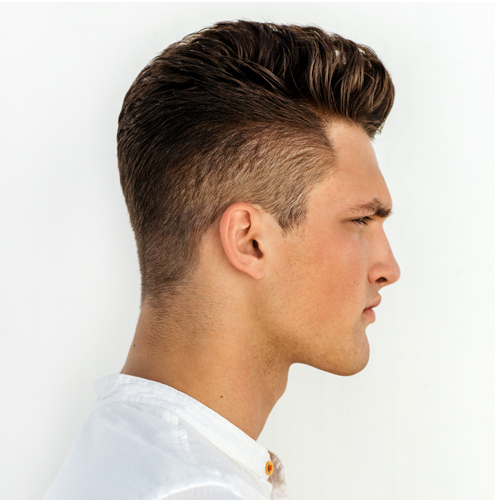 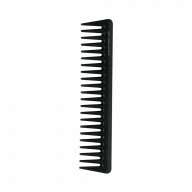 Heating up to a temperature of 185ºC, keep your hair looking at it's best without the intensity of having to use a hair straightener. 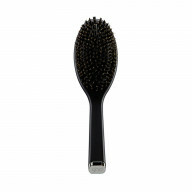 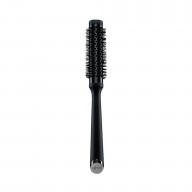 With a professional length cable of 2.7m, the brush is adaptable for use at home or on the go! 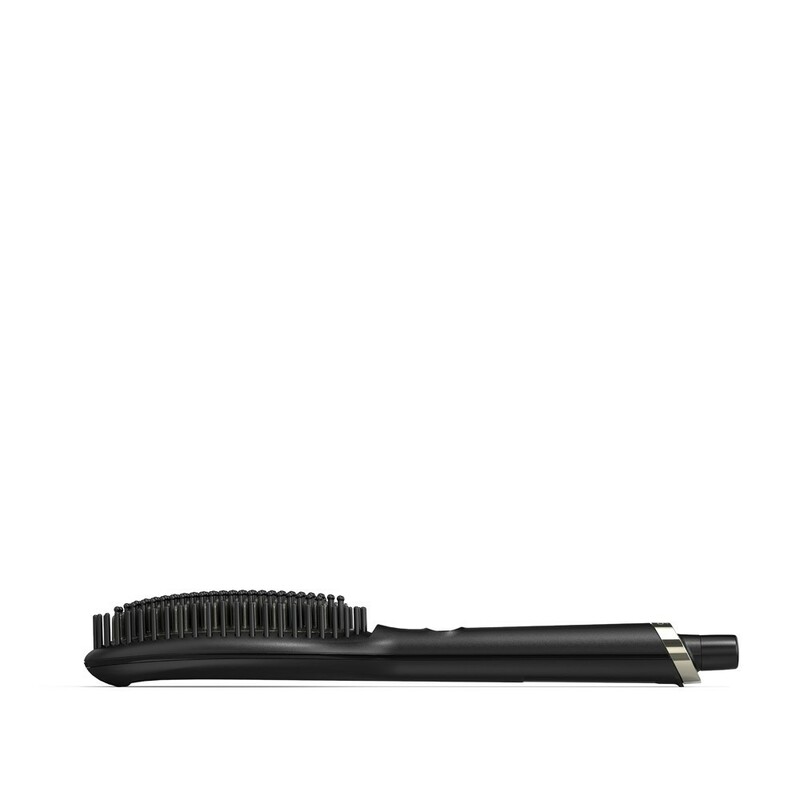 Finally have fret free mornings, the Glide has an automatic sleep mode after 60 minutes of non-use, perfect for those always on the go! 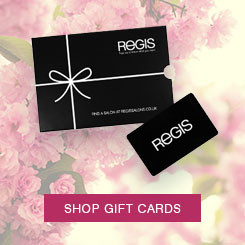 Regis Bangor, Regis Barnsley, Regis Birkenhead, Regis Birmingham, Regis Braehead, Regis Chester, Regis Colchester, Regis Cribbs Causeway, Regis Croydon, Regis Cumbernauld, Regis Dudley, Regis Gateshead, Regis Glasgow, Regis Leamington Spa, Regis Leeds, Regis Manchester, Regis Meadowhall,Regis Portsmouth, Regis St Enoch, Regis Stirling, Regis Telford, Regis Thurrock, Regis Warrington, Regis Watford, Debenhams Gateshead, Debenhams Glasgow, Debenhams Portsmouth, Debenhams Romford, Dickins & Jones Richmond, Fenwick 2, Newcastle-3rd Floor, Fenwick Canterbury, House of Fraser Bristol, House of Fraser Jenners Edinburgh, House of Fraser Manchester.